Climate change on our planet is having a devastating impact on our precious bird population around the world. Many species are becoming extinct. 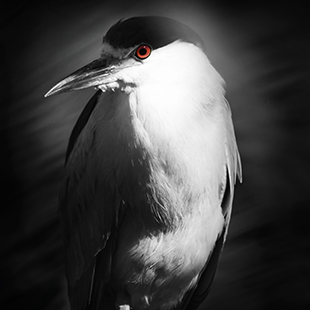 Our mission is to raise awareness and partner with impactful organizations in birding conservation to help solve the biggest ornithological issues in North America. 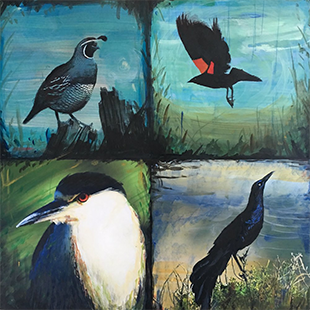 Based in Tiburon, California, Robert E. Stevenson created Flock to share his love for nature, art and people. He believes birding is one of the best kept secrets on earth. By capturing birds through art, Flock aims to open people's eyes to the often overlooked beauty around us. Flock Gallery is located at 82 Main Street, Tiburon.